Have A Bad-Breath Problem? Fix It! Bad breath is a serious issue for some people. There are varying degrees of bad breath, especially in the “smell” category. No two cases of bad breath are the same, and some can be flat-out horrible. Bad breath didn’t invade your system on its own – it needed something to get it that way. The United States has a bad breath problem with one in four people suffering from the disease. Most of the problem can be pointed back to poor dental hygiene practices. Are you brushing as well as you think you are or could you use some help in other areas? Our Horsham, PA office wants you to know that bad breath shouldn’t be something you have to deal with forever. It can be fixed with some changes in your dental hygiene as well as what you’re eating. Are you ready to kick halitosis to the curb? Bad breath is a sign that bacteria is alive and well inside your mouth. Bad breath has been known to lead to other diseases if not properly treated. Any amount of gum disease, cavity development or other ailments can assist in giving you bad breath, too. Think about the foods that you eat – are you a fan of onions, garlic, cheese and soda? These are powerful odor-inducers that can leave your breath in bad shape. There’s a reason people forgo any entrees that heavily feature garlic. Have you smelled a person’s breath after they’ve gone to town on a garlic-laden dish? Without going into detail, just trust us when we say it’s not very great smelling. If you think certain foods or drinks will make your breath kick, do yourself and others a favor by choosing something less oder-y. After every meal, make it a point to brush your teeth (don’t forget the tongue!). Make sure you are flossing at least twice a day. Stay hydrated and drink water to help wash debris out of your smile. Go easy on meats and instead eat fruits and vegetables. For denture wearers, it’s a great idea to clean them once a day. Chew sugar-free gum to increase saliva production, which helps keep bacteria out of your mouth. Visit us for a regular cleaning and exam (every six months). Taking the time to practice these steps will leave your mouth feeling healthy and happy. 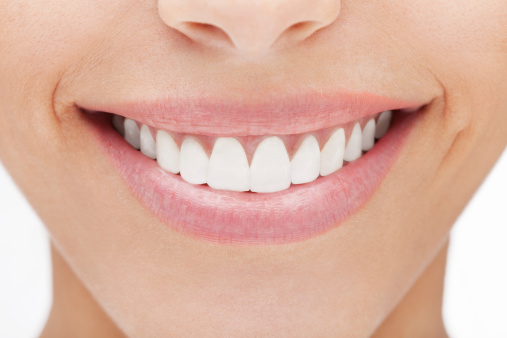 You’d be surprised how much subtle changes can make a difference for your smile. We serve patients throughout the Horsham, PA area, including Dresher, Springfield, Hatboro and the rest of Bucks and Montgomery County. Comments Off on Have A Bad-Breath Problem? Fix It!